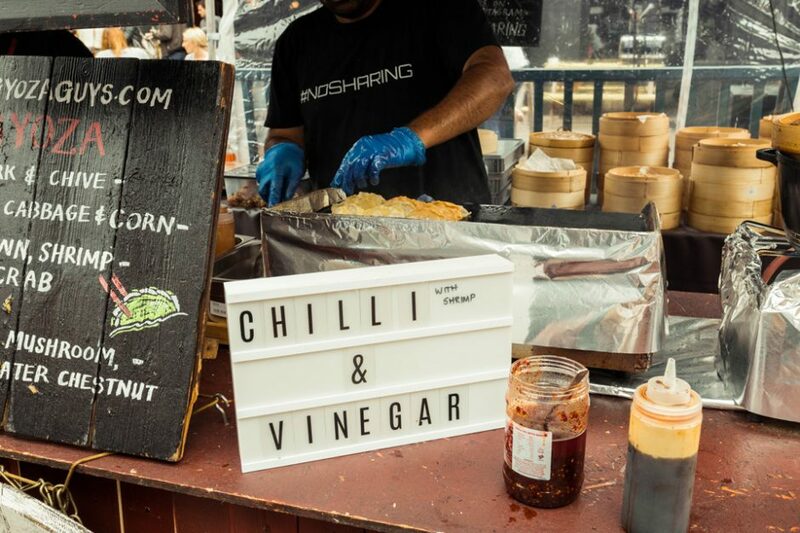 Here you'll find a tasty trader list of food trucks pitching up at Tootopia's resident street food festival, the Street Food Takeover. Check back soon! If you serve up street food and would like to register your interest for Tootopia 2019, please get in touch.